Matrix is a thoroughly proven, high performing and uniquely different Enhanced ® perennial ryegrass variety of meadow fescue and perennial ryegrass parentage, having high ME and digestibility and with very high year-round yields, strong winter / early spring activity, and very late heading (+23 days) for improved quality in late spring. 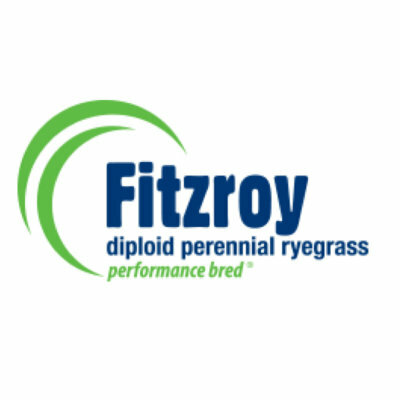 Australian bred under tough conditions. 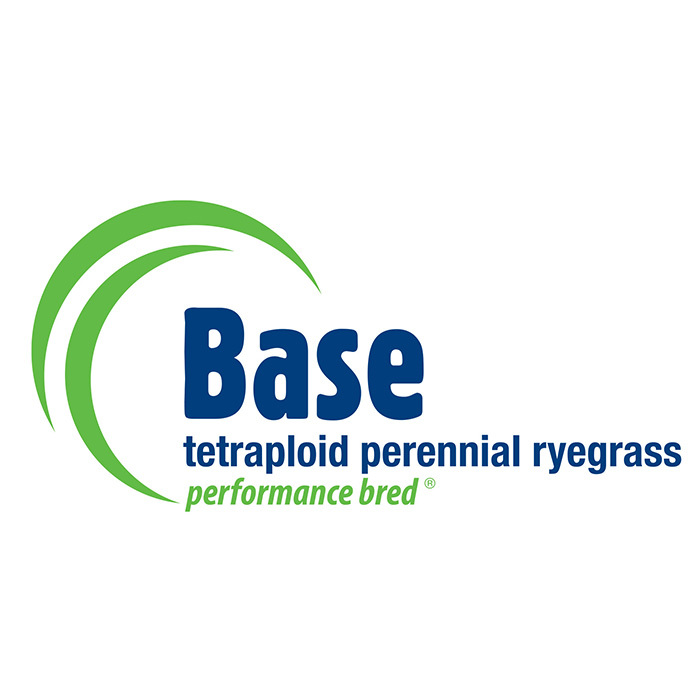 Base AR37 is a new late maturing, high yielding, densely tillered ryegrass resistant to a number of Australia’s major pasture pests. Base AR37 has high seasonal production in autumn and winter and responds well to summer rainfall. 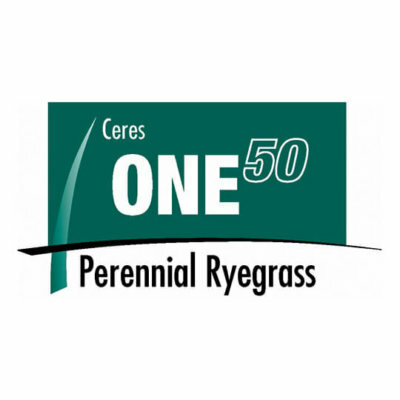 Reward is a new generation tetraploid perennial ryegrass with Endo5 endophyte bred for the Australian farmer. 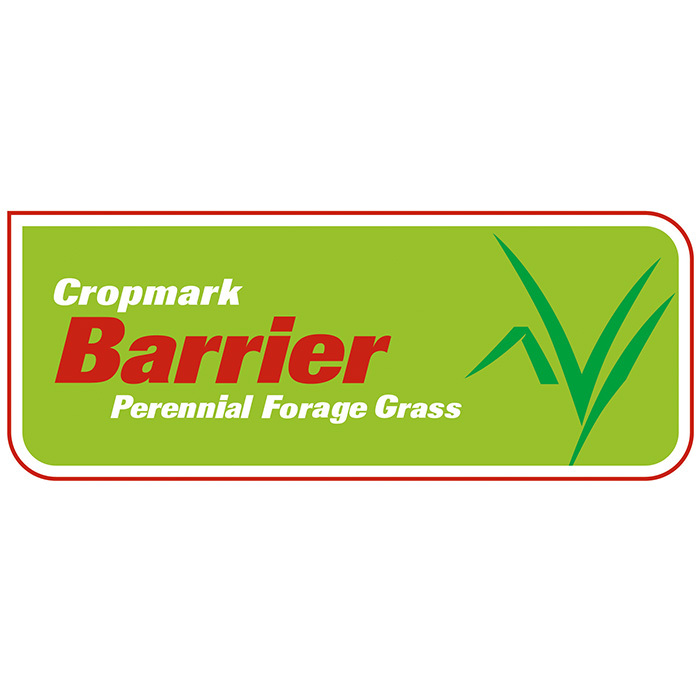 Reward is ideally suited to a broad range of farming systems including sheep, beef and dairy, making it a great all-round option. 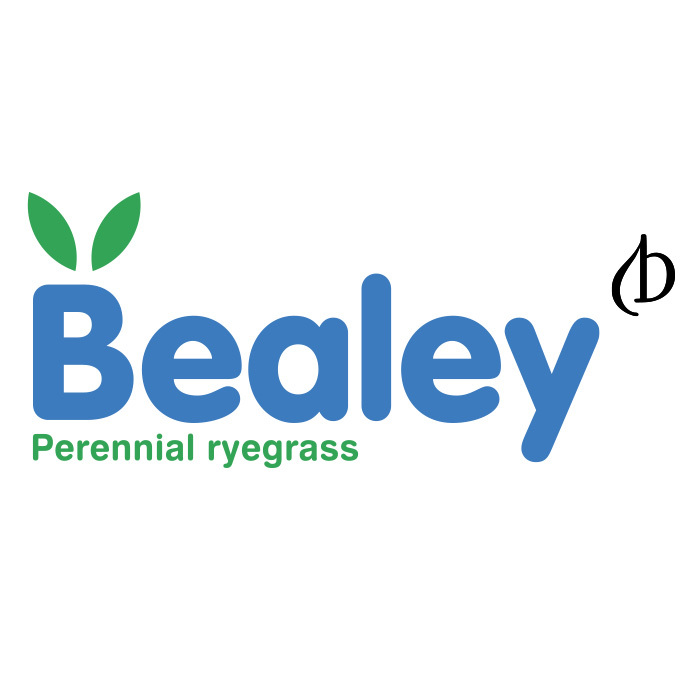 It is late maturing which means high quality feed for longer, especially at times when feed is needed most. 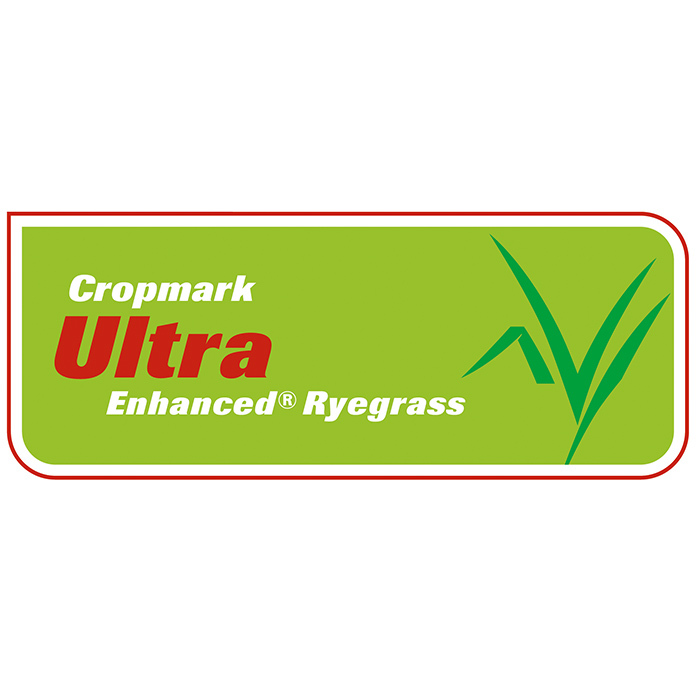 Ultra has strong year-round production, but with exceptional late winter, early spring growth; providing feed when it is needed most for increased livestock needs around calving and lambing. 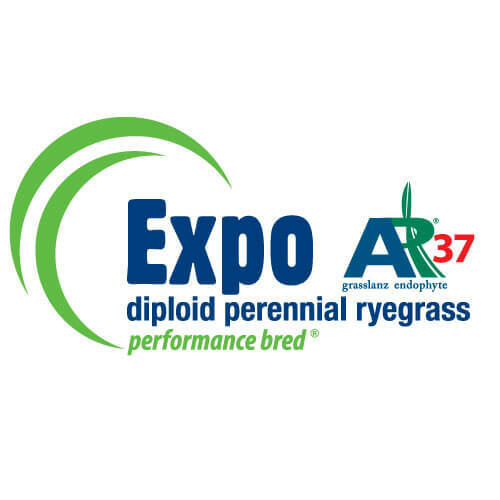 Expo is a late flowering diploid perennial ryegrass that has been bred to improve feed quality. 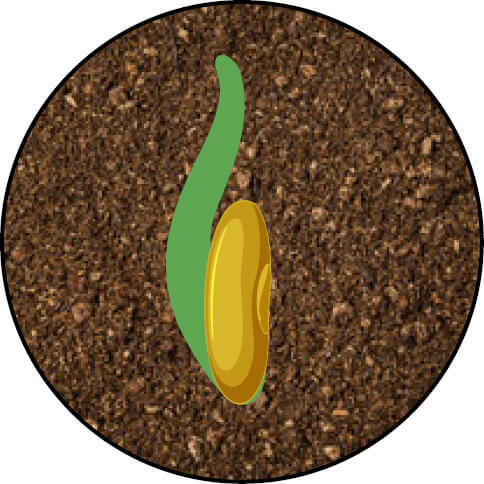 High all-year round dry matter production, and the combination of in-built resilience through plant genetics and the insect tolerance. 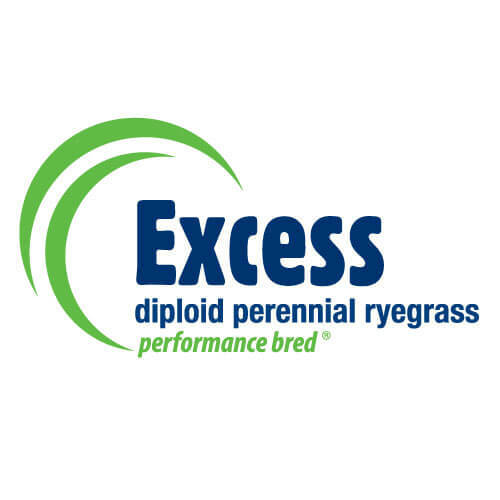 A highly palatable new densely tillered, high yielding, and late heading (+20 days) tetraploid Enhanced® perennial ryegrass inter-species cross. 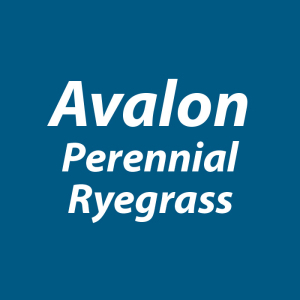 A medium leaved diploid perennial ryegrass bred for very high dry matter production and cool season growth. Rely AR1 is a versatile diploid perennial ryegrass with fine leaves and dense tillers bred to cater for a wide range of environments. 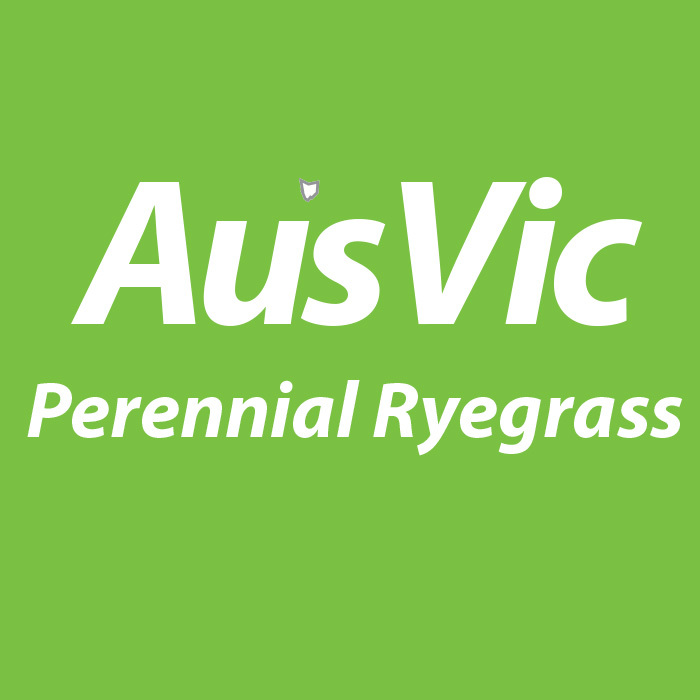 Bred from selections of local Australian ryegrass ecotypes to be later flowering, more productive and most importantly be extremely persistent. 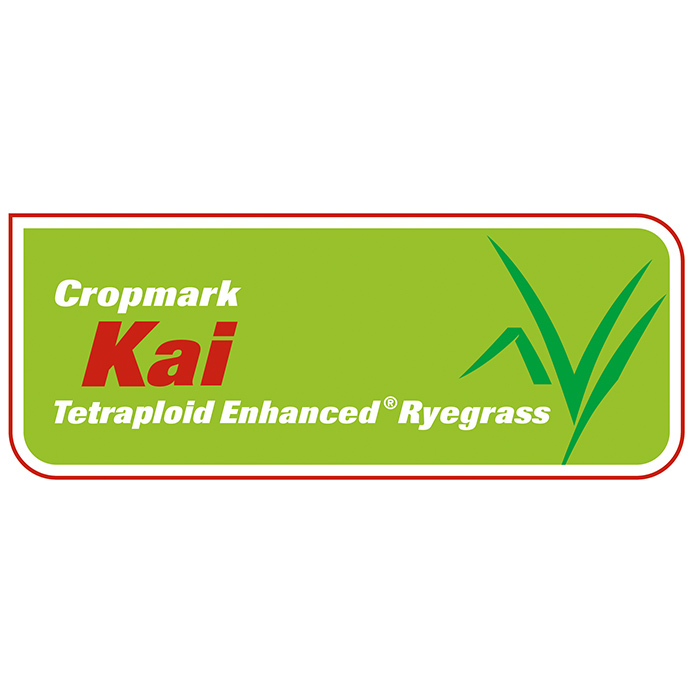 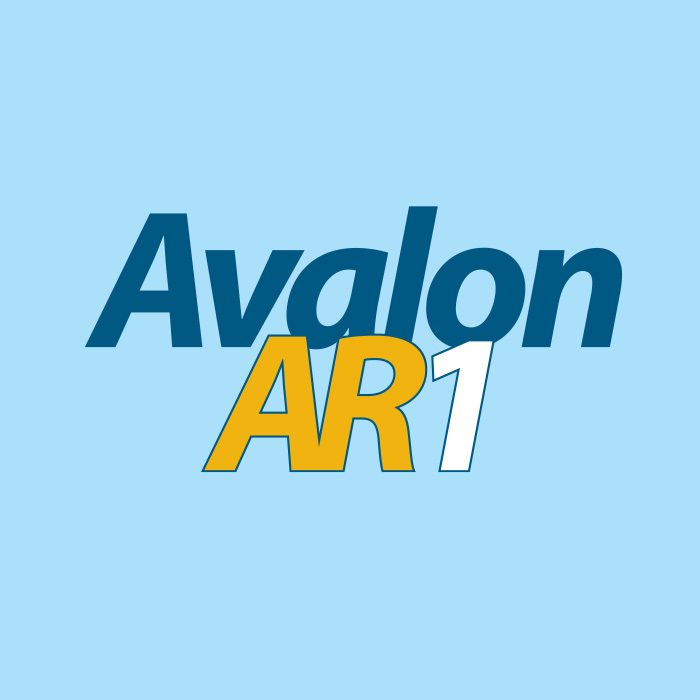 Not as productive or rust resistant as newer varieties but can be used in areas where high production is not an issue, or as part of a mix to help with persistence. 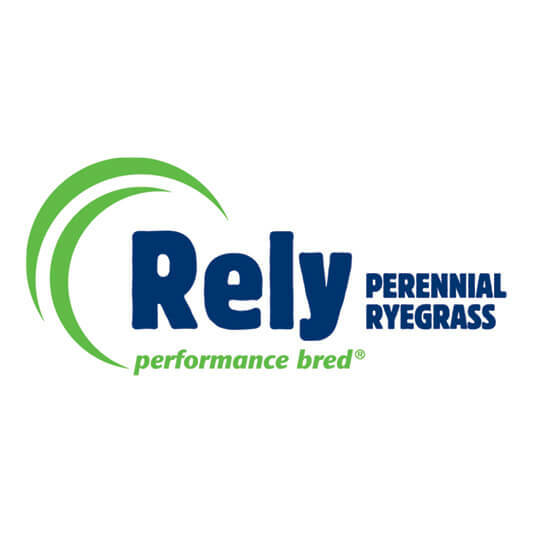 Perennial ryegrass/long rotation ryegrass (Lolium perenne) is an ideal choice for long term pastures – delivering all year round pasture for all grazing systems with rapid establishment, high yields and high nutrient value. 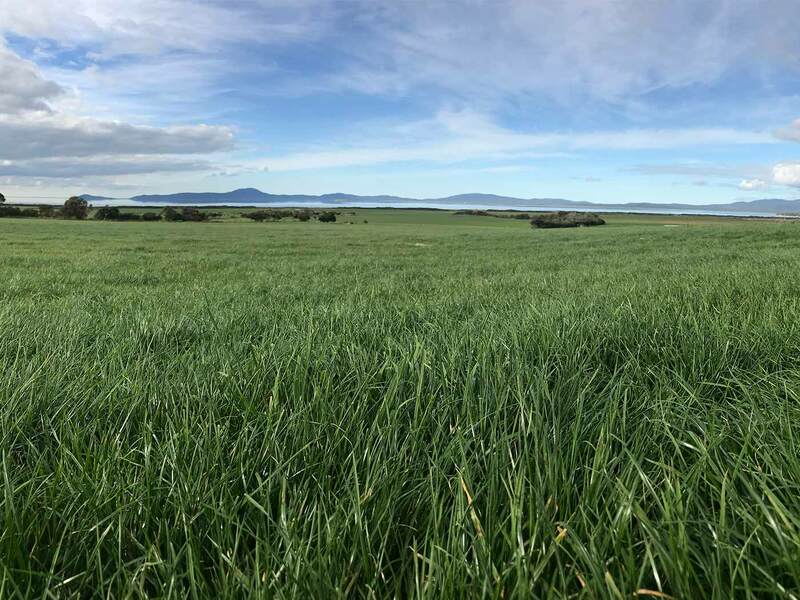 Perennial ryegrass, the mainstay of pasture-based dairy farming in southern Australia, is relatively easy and quick to establish and tolerates a range of management practices – which gives it flexibility in most pasture systems. 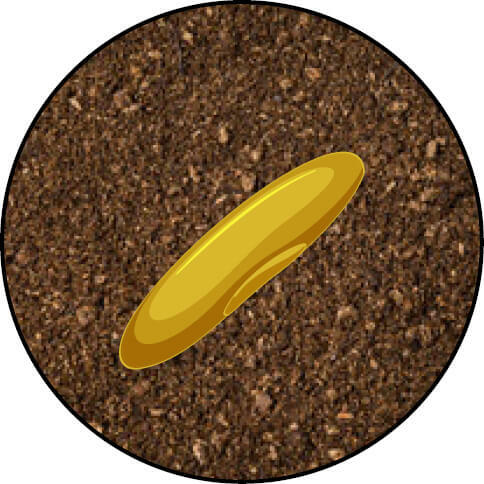 As a foundation to permanent pasture mixes, perennial ryegrass combines well with a range of legumes, including clover. 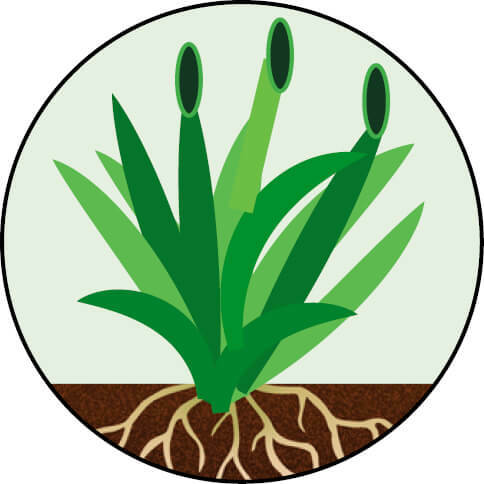 It is recommended that clovers are added when sowing a new pasture of perennial ryegrass as this will aid in available nitrogen which will feed the ryegrass throughout the growing season. 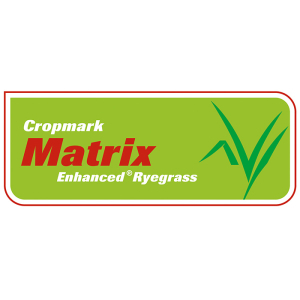 Clovers also offer higher levels or protein and energy than most perennial ryegrasses and when in a mix, increase the quality of feed being offered to animals. 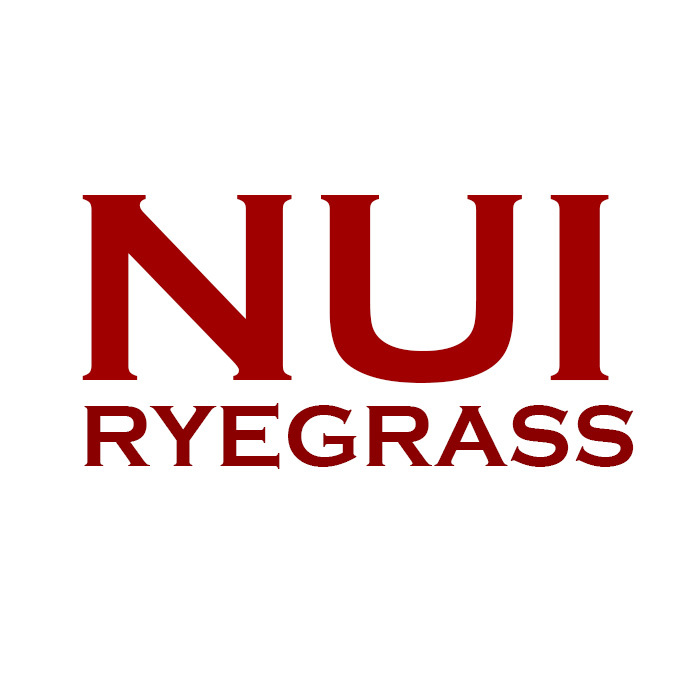 Endophytes in grass play an important role in resisting insect attack in pasture but there is a price to pay in ryegrass staggers and reduced animal performance. 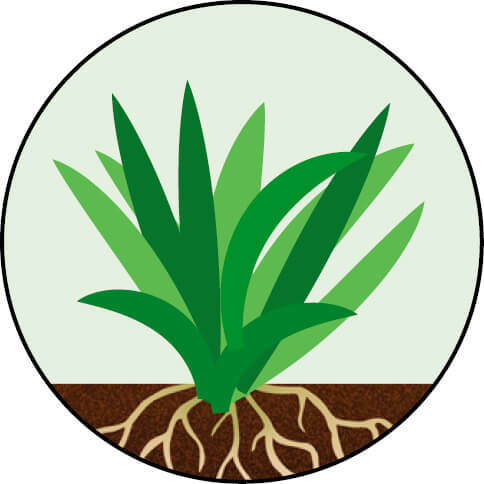 There are a number of factors to consider when determining the correct endophyte for your situation.